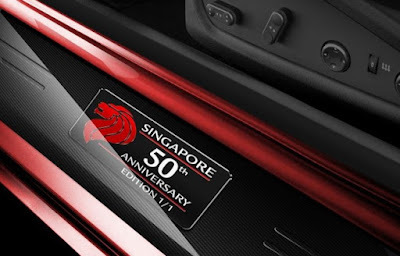 After some time ago we wrote an article contains a story about the Roll-Royce presents a special car in commemoration of Singapore's 50th independence. 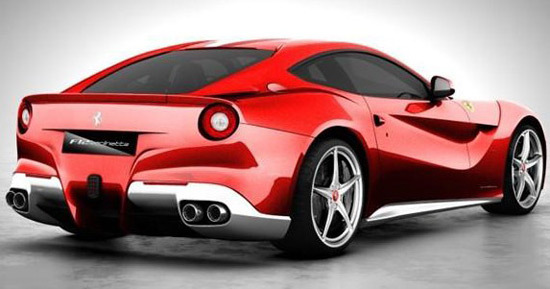 Well, this time the turn of Ferrari who also unveiled a special edition car to celebrate Singapore's independence. 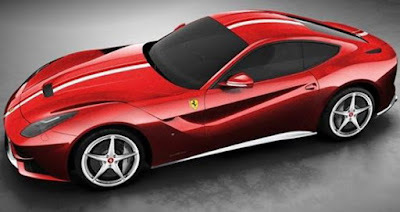 Specifically, the model given a is a special edition frills named 'Ferrari F12 Berlinetta SG50'. Inspired by the country, Ferrari adding a stripping red and white like the flag of Singapore. Spoiler on the front bumper, door sills and rear bumper painted gray, and this special edition, its special red paint named 'Rosso Singapore'. 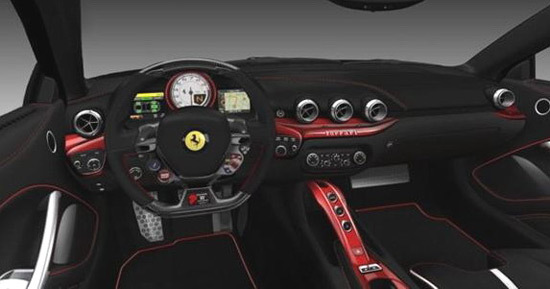 In the interior, tailor made already provide personalized to the Ferrari F12 Berlinetta SG50. Specially designed racing seat with 'Merlion' logo in the headrest, following its panels colored with Rosso Singapore. This Ferrari is not just any car, there's a plaque with wording 'Singapore 50th Anniversary Edition 1/1'. So obviously this car is only made 1 units.